Ready to visit 3507 Ludlow? Request a free property tour! Send me more information about the listing at 3507 Ludlow, Suffolk, VA 23435, MLS# 10239947. 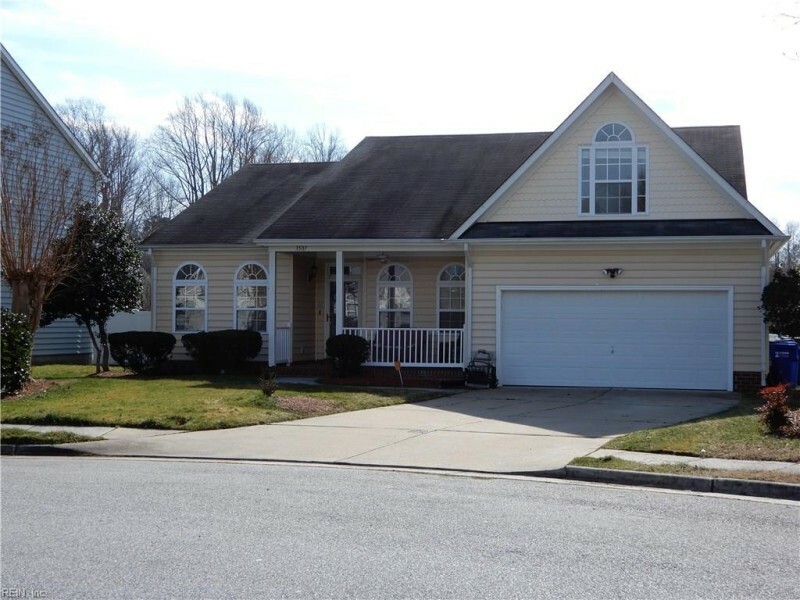 This 4 bedroom, 2 bathroom home located at 3507 Ludlow, Suffolk, VA 23435 has approximately 2,458 square feet. It is currently listed for $290,000 and has a price per sqft of $11,798. This home is currently Active under the MLS#: 10239947. This listing is provided by RE/MAX Allegiance. 3507 Ludlow Cove, Suffolk was built in 2004. It has Garage Att 2 Car, 2 Space, Off Street, Driveway Spc parking.The kitchen includes Dishwasher, Disposal, Dryer, Dryer Hookup, Microwave, Elec Range, Refrigerator, Washer, Washer Hookup. 3507 Ludlow is part of the Kempton Park neighborhood located in 23435.